You can easily use your android smartphone or tablet as a mouse and keyboard for your windows/mac/linux PC, just you need to download and install simple app in both android device and desktop, your phone & desktop must be connect in same LAN, lets see how to use android phone as a mouse & keyboard for pc. 1. 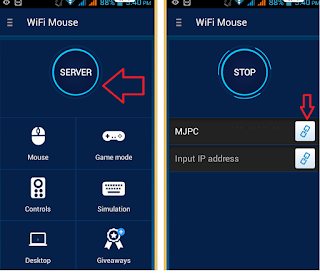 In your phone go to play store download & install “WiFi Mouse” app. 2. 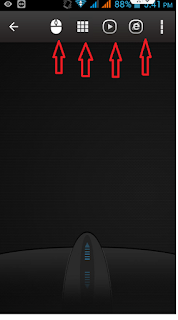 In your desktop PC open google type & search for “wifimouse” click on first link, download and install “Mouse Server” for windows/Mac/Ubuntu.